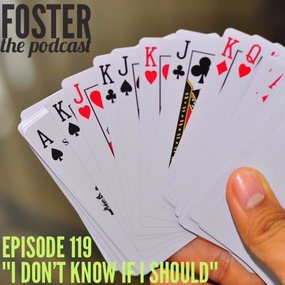 On this weeks episode: Dan Frederickson joins us as we talk about the importance of being yourself. Also: Justin goes clubbing again, using magic to get laid, and when to walk away from a relationship. Give it a listen and Share this post! On this weeks episode: Justin and Kristie sit down with “Burning Love” actress Erin Muroski to discuss her upcoming wedding and also how her and her friends help guys get better talking to girls. We also talk about the worst ways to compliment a woman and the best/worst ways to get laid on the first date. Give it a listen and Share this post! 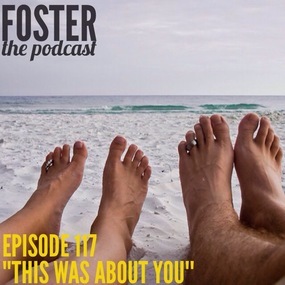 On this weeks episode: Justin and Kristie talk about the best (and worst) ways to get laid on the first date. Also: Florida news stories, how to get over the fear of asking girls out, and Kristie gives herself an attitude adjustment. Give it a listen and Share this post! 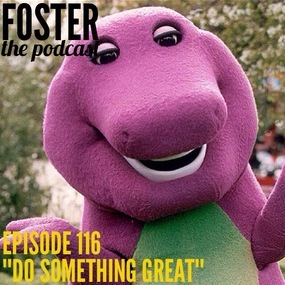 On this weeks episode: Our guest Jeremy Bassett joins to talk about volunteering for medical testing and about his job working as a clown for kids in inner cities. Also, Justin and Kristie reveal the top 10 reasons couples break up. Give it a listen and Share this post!